It is a very strange thing for someone to refer or even think of a car as a type of “appliance.” Decades of automotive history have separated the idea of vehicles from some utilitarian need like a refrigerator or toaster. However, is it perhaps that “outside the box” thinking that will be a boon to the changing industry. Now, British inventor Sir James Dyson, maker of appliances and domestic goods that are some of the most coveted is going to apply his thinking to four wheels. 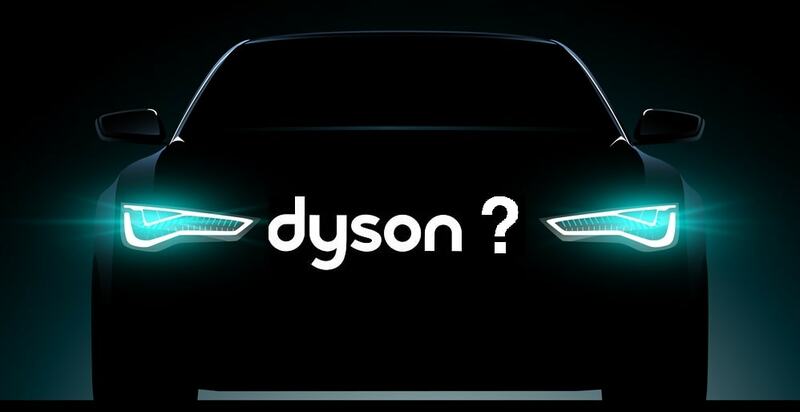 That is right; Dyson is making an electric car. This announcement does not come as a surprise, as rumors have spread for a while. Now it is official. Sir James Dyson =announced that his company is now set on spending more than $2.7 billion to create a zero-emissions vehicle for a 2020 production date. As per usual, we know very little about Dyson’s car. We are not surprised as Dyson is known for keeping the specifics of all their inventions a close secret. One thing we know for sure is that Dyson has a staff of over 400 people working on this electric car project. And that team is still recruiting, as Dyson prides themselves on innovation. For years now, Dyson has been something of a trendsetter for appliances and domestic goods. They showed their competition that people were in fact willing to pay a premium for vacuum cleaners that don’t require bags. They developed blade-less fans and high tech hair-dryers that set new standards. Now none of this is to say that Dyson will without a doubt do the same for cars. However if they do wish to live up to their reputation, they hopefully will. 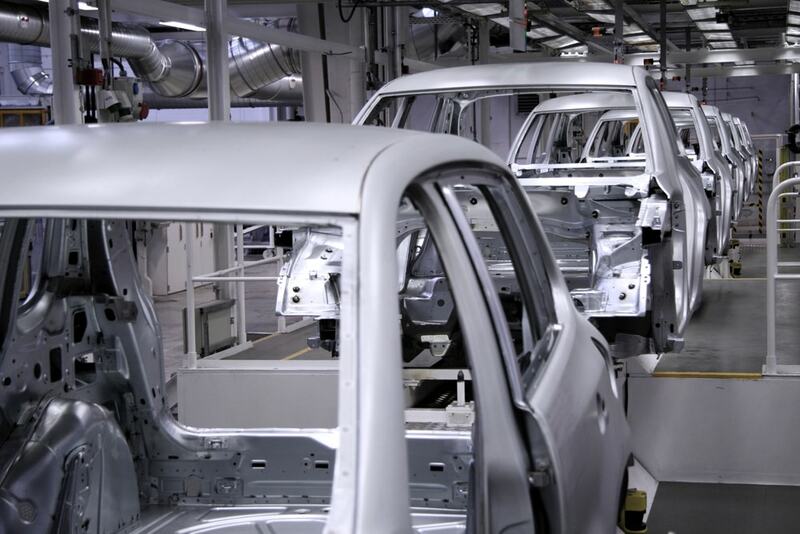 The automotive industry has a reputation of their own to consider. It is often harsh to upstarts and newcomers. We have seen countless failures like DeLorean, Fisker, and Aptera. Companies like Tesla or Smart are few and far between. Even arguably the biggest tech conglomerate Apple was forced to hold off on their car project. 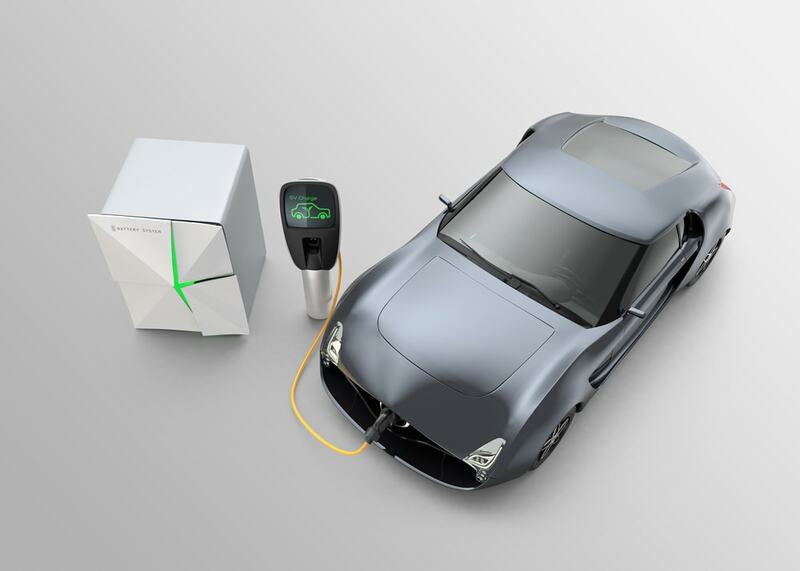 So now we have Dyson set investing several billion dollars on cars and the accompanying tech (batteries). However even with that level of commitment they, like other new contenders, still are in the shadows of legacy automakers and brands. Those older companies are used to the design costs and know more about getting a car off the lot. What Does Dyson Bring That’s New to the Electric Vehicle Market? It is not like Dyson will be at a total disadvantage when it comes to making a car. Several of their company’s know expertise might even give them a leg up on their non-auto company competition. For one thing, Dyson has already invested heavily on solid state battery technology. 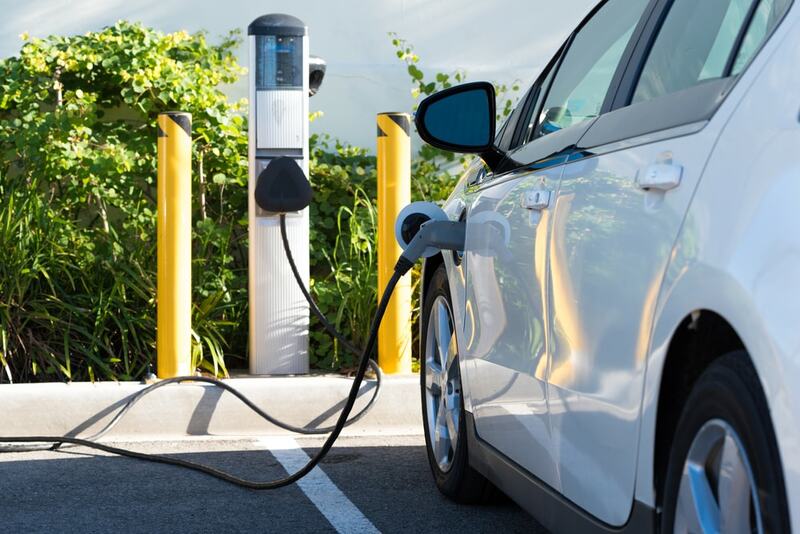 What that means is they have the potential to create batteries that store significantly more energy than today’s brands of lithium-ion batteries. That also goes hand in hand with Dyson sort of already being familiar with electric motors. Dyson already makes and uses electric motors. They have mostly been focusing as of late on making them more powerful and efficient than ever before. They use these in their air conditioner appliances and even heavy machinery. Striving to improve them gives them a huge advantage on other companies entering the world of electric engineering. Finally, in the race for zero emissions vehicles, Dyson is known for making all their products to have efficient and clean-flowing air. That is the whole principle behind their vacuum cleaners and blade-less fans. Dyson is going to need to use every advantage they have over their competition if they want to stand a chance. They need to be able to build and sell these cars at high volumes or at low ones for profit. Here is where Dyson has the option to go the mass market route or model themselves after boutique British automakers like Aston Martin or Lotus. Regardless of how this pans out, there is no denying that Dyson sees this as a passion project. And if it works, then their competition will literally eat Dyson’s dust.